We were not at the event, but we had it was very well organized and was fun to be at. But like we always try to do we got you a couple of pictures of the happenstance and guests that made the show a success. Like many always do at events like this, they went all out to showcase their understanding of style. A conservative estimate of those who came to the MMR 2012, would be like two to three thousand plus. We were able to get a few pictures for your viewing delight. This was the first time many were seeing the collection by the debonair Pade Bowler, whose brand is known as David Bowler. The young man & his partner must be commended for bringing to the fashion scene, a fresh and interesting outlook to men's fashion and styling. Truth be told, it would take the very bold and extraordinarily stylish man to wear some of the outfits. 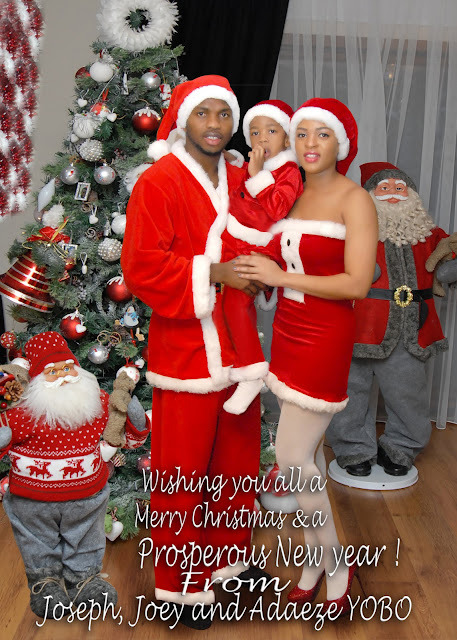 It has been a fabulous year, for this formerly UK based young designer of note. She had a great showcase at the Arise 2012 and we heard she also gave a very good account of herself at this year's MMR. She was paired with one of the best entertainers in 2012, the one and only Wizkid. Davido was one of the artistes that was headlined to do this year's edition of the Music Meets Runway showcase. The idea behind the showcase was to have a perfect fusion of 2 elements of entertainment-Music & Fashion. 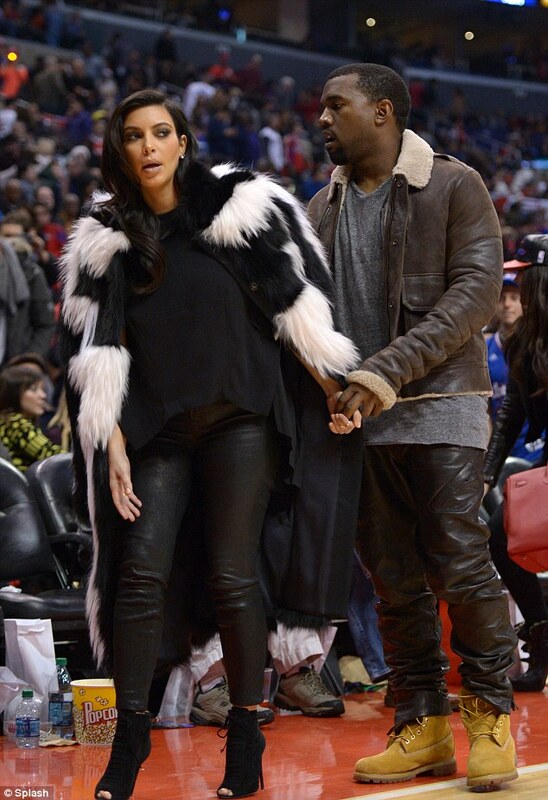 It's something like the Rip the Runway, fashion & music showcase done in America. This year's edition had on the bill, Davido, May D, Wizkid, Efya, Iyanya, Taikoon, Ajebutter 23, Naeto C, Burna Boy & D banj. 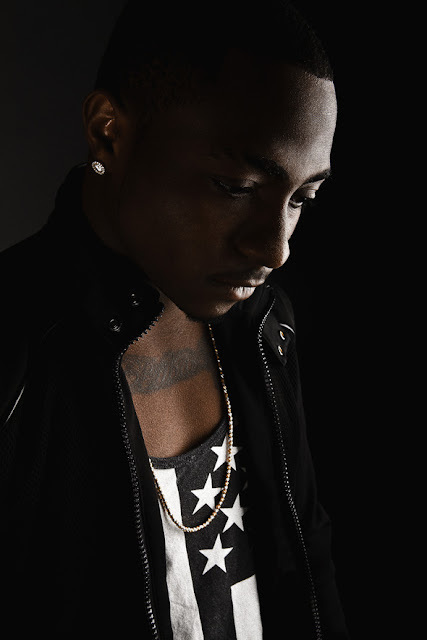 While all the others performed, one name that was hyped but didn't perform was the only Omo Baba Olowo himself Davido. 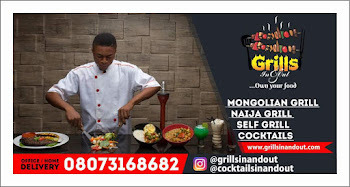 We heard, the 19 year old musician, was paired to perform with a young upcoming designer- Olayinka Fashola of Moofa, and the pair was supposed to open the show on the D-day. Only for the organizers to first shift their performance to 5th and later the last, but still yet no show from Davido. 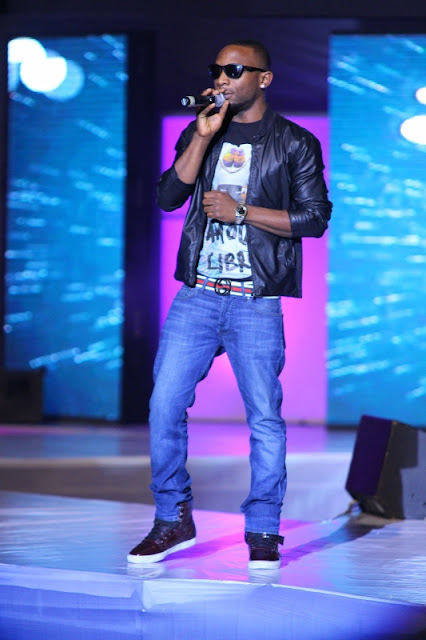 Moofa's showcase had to come out 2nd to the last, just before Lanre DaSilva's showcase and instead of Davido, K-Switch who was not part of the MMR 2012 billing before had to take his place. The reason given officially was that he had suddenly developed a 'throat infection', though he was upstairs in Eko Hotel. Throat infection? Yes that was the official excuse given, but according to some unconfirmed gist, the young crooner couldn't perform because he was too far gone to perform, so he had to be replaced by K-switch. We would love to have a proper confirmation of the true reason he could not perform from his management. 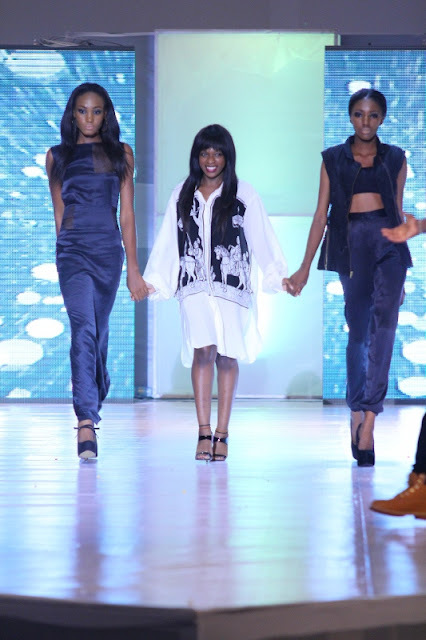 Olayinka Fashola to us, is one of the most incredibly talented young designers we know. Anyone else can argue on the contrary. 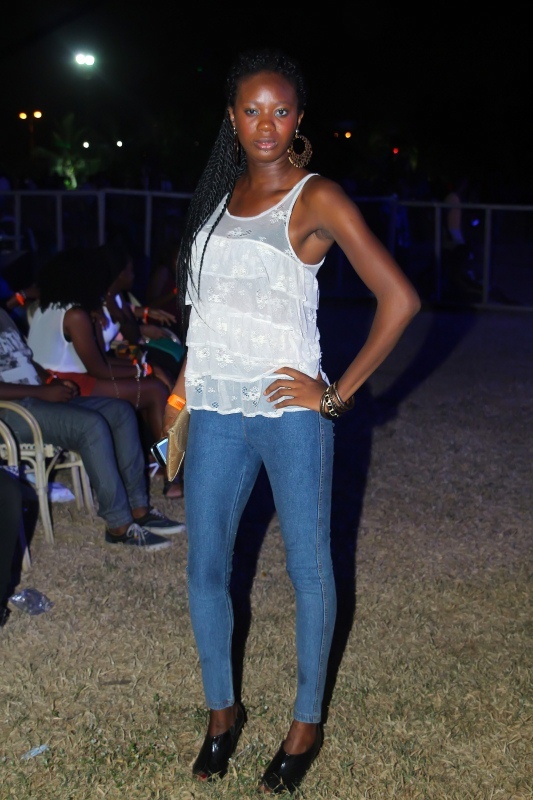 She was one of the major highlights of this year's edition of the MMR 2012. Her very creative use of the very expensive lace fabric must be commended. Incredibly, most of those that attended this year's edition of the Music Meets Runway showcase have had great things to talk about. Nearly everyone says it was well organized, well attended, well packaged and the fashion showcase was a feast for the eyes. The official residence of her Excellency, the Deputy Governor of the State of Aquatic Excellence, Lagos State, Mrs Adejoke Orelope-Adefulire caught fire last night. The cause of the fire at the house located at Osborne Road, Ikoyi, Lagos we hear was an electrical surge. 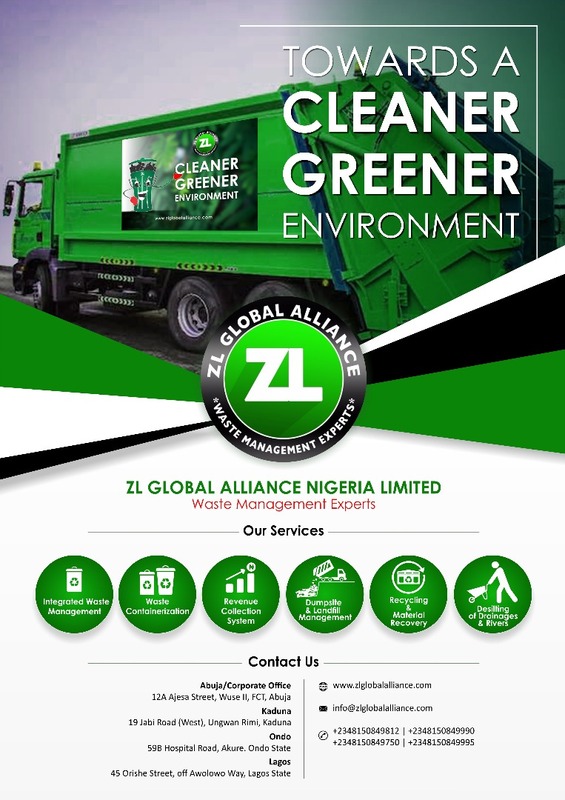 The fire outbreak, was later put under control by the gallant men of NEMA(National Emergency Management Agency) was said to have caused some extensive damages. Thank God no one was hurt in the fire incidence and thank God for the quick response of the men of NEMA. Finally her wish has been granted. Thank God for that before it is too late. The news in town is that Kim Kardashian is pregnant and the father of the unborn baby is none other than the love of her life, Kanye West. Many of those who were at this year's edition said it is the best yet they have been to. So for that we must commend the organizers for a job well done. 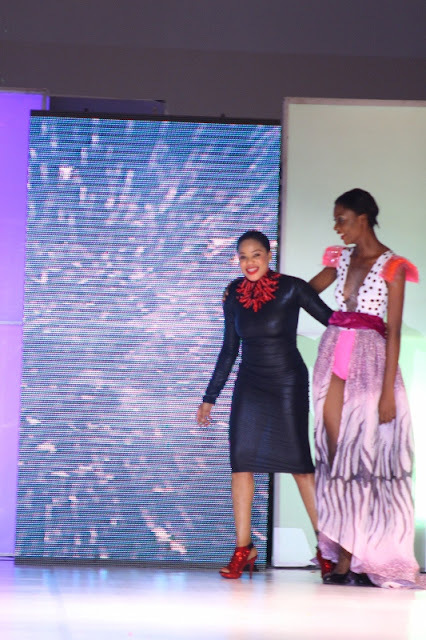 Kudos also to all the designers that showcased their God given talent to the delight of all. 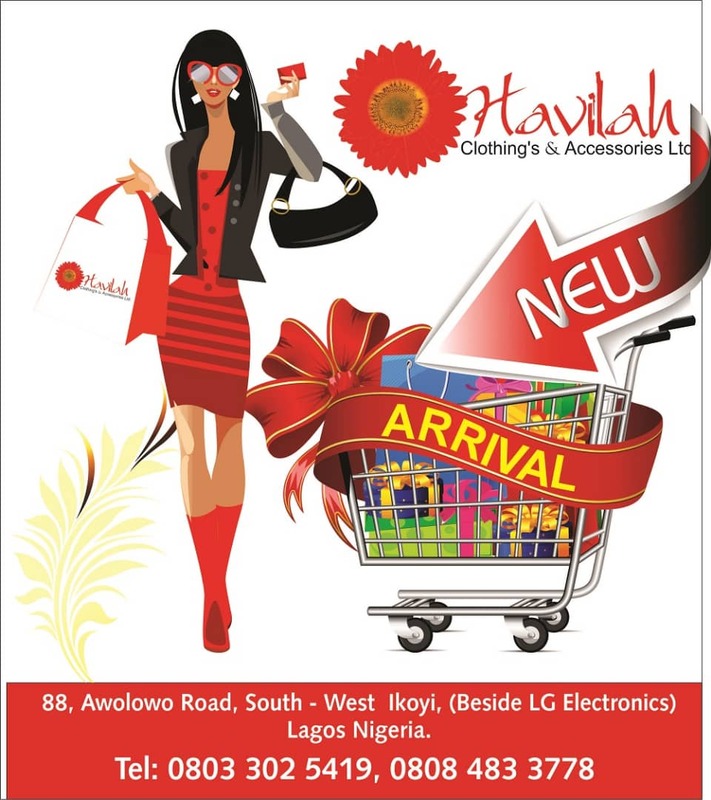 In this first part of the MMR 2012 Series, we have for you the brand called April by Kunbi, owned by the very gorgeous Olakunbi Oyelese. Check out her showcase, just as the models, walked to the beats by Wizkid. 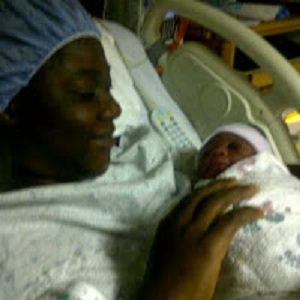 Just a few more hours to the end of 2012 and the beginning of 2013, Mrs Mercy Johnson Okojie, or put correctly Princess Mercy Okojie, in far away USA dropped a bouncing baby girl to the delight of all. Mother & the new duchess are both doing very well. It's the perfect Yuletide season's present to the family and we can bet everyone is over the moon. We wish them very well. 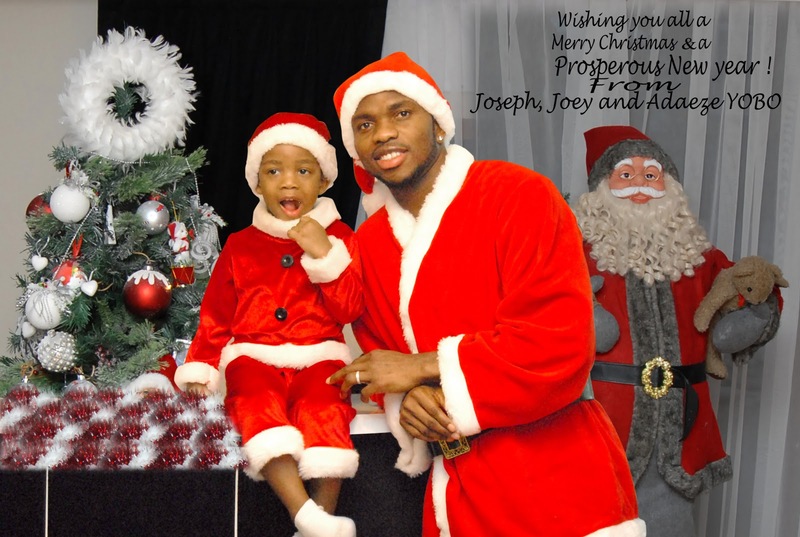 The family of ex-Most Beautiful Girl in Nigeria, 2008, Adaeze Igwe Yobo, her husband, who is the current Captain of the National Football team, the Super Eagles and a regular at top Turkish football club, Fenerbahce Football Club of Istanbul, Captain Joseph Yobo & their very adorable son, Joey Junior are in the spirit of the season. Christmas is only just a few hours away and the year is about ending in a few days, so they are wishing all, a pleasant end to the year & a merry Xmas. The trio looking very spanking and dressed in Christmas regalia, have thought to send Yuletide greetings to their friends, family members and fans from all over the world. We only just came across their special Yuletide greeting cards wishing all & sundry the very best of the season and the joy & unmatchable blessings of the new year. The former beauty queen still looks ravishingly gorgeous any day. God has really being kind to her. We wish them the very best of the season too. 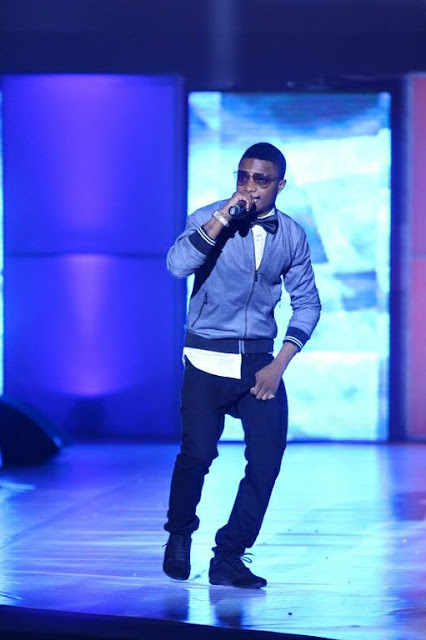 WIZKID, BANKY, COBHAMS, DAVIDO, ICEPRINCE, OTHERS STUN FANS AT THE BADDEST CONCERT! Wizkid and Davido Give Special Performance on Stage! The crowd was in a frenzy last night, Friday, December 21, 2012 as some of Nigeria’s biggest superstars thrilled fans at the first ever EME live-in-concert in Lagos tagged “The Baddest” which held at Oceanview Restaurant in Victoria Island, Lagos. The grand opening of the unforgettable concert had Wizkid, EME’s First Lady, Niyola and EME crooner, Shaydee sing the Nigerian national anthem kicking off jaw dropping performances from EME all-stars. Led by EME Boss and R&B wonder, Banky W, the EME crew drove the crowd wild as they performed hit tracks from the “Empire State of Mind” album as well as individual club bangers. 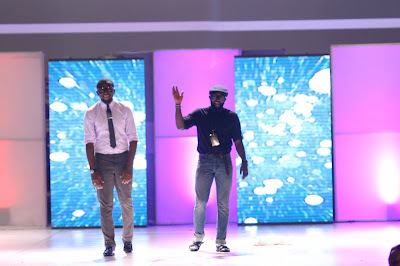 The crew went on to perform alongside other artistes like Cobhams, IcePrince, Wande Coal, D’Prince, Olu Maintain, Samklef, Waje and Iceberg Slim. One of the many highlights of the epic concert was Wizkid and Davido’s performance. Both artistes came on stage and performed Davido’s monster track, “All of you” to a pulsating crowd who could not get enough of seeing the two artistes on the same stage. Produced by R28, the event had some of the biggest names in the marketing, advertising and entertainment industry come out to support the EME all-stars. Notable faces at the concert include Senior Vice President & Managing Director, Viacom International Alex Okosi, Hennessy Cognac Production Manager Lere Awokoya, General Manager, Beat FM Deji Awokoya, CEO Beat FM, Chris Ubosi, Brand Manager, MTN Nigeria Kelvin Orifa, Don Jazzy, Tiwa Savage, Sound Sultan, among others. Empire Mates Entertainment has recorded numerous achievements this year and has made history yet again with another smashing concert to round off the year. Y!Naija is the youth centric publication where Chude Jideonwo & Adebola Williams run the show. 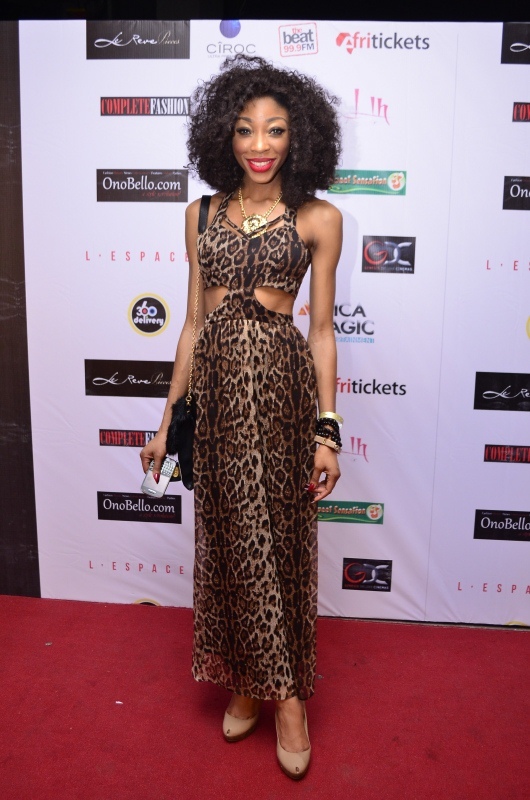 They had a masked ball recently at the Landmark Village, Oniru, Victoria Island, Lagos. We were not there, but we heard it went very well. Our only observation majorly, was that the invitation card specified black as the preferred colour of the day and by extension, black-tie. 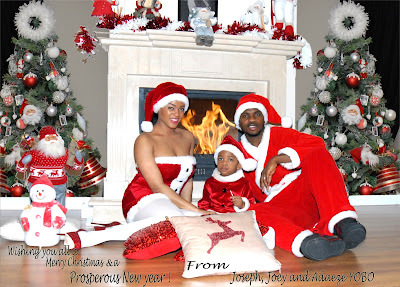 From the pictures, it's so obvious that Nigerian's deliberately don't follow dress codes. So you all most likely to see the good, the bad and definitely the ugly. 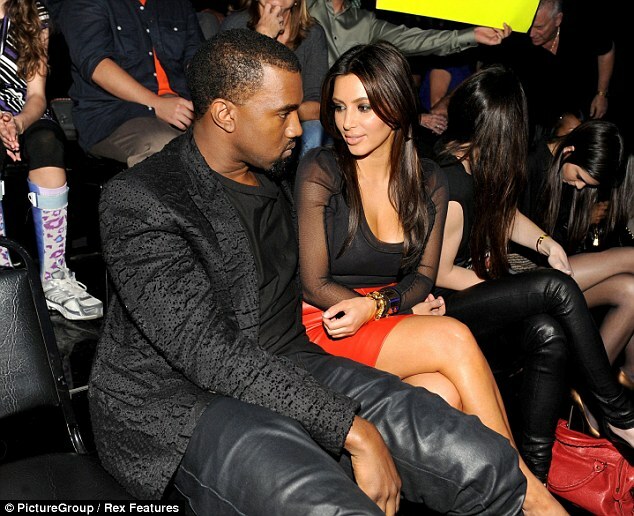 There was even the wardrobe malfunction by one of the guests, who should have known better to sit properly. Check them pictures out for your delight. A VERY BUSY YULETIDE SEASON INDEED! This is one of the busiest end of the year ever. The days are so packed with activities ,it is totally unbelievable. From today till the end of the month, it is one event/occasion or activities after the other. 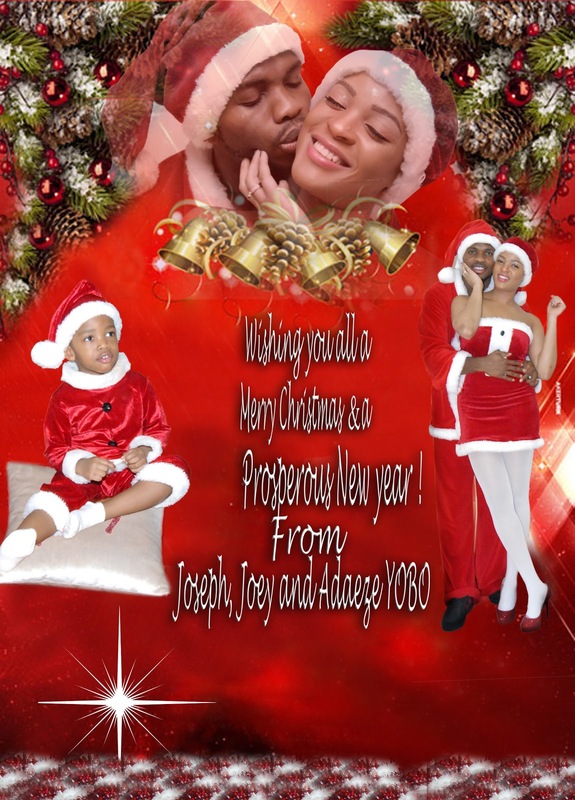 Starting from tonite, Thursday, December 20, 2012, there is the Nollywood Xmas with Stars party, which is at the Terra Kulture, Victoria Island, Lagos. It is a production of Grandtouch Pictures, where (Mr. Prolific) Chico Ejiro is the Generalissimo. There is also the NMVA 2012. For most who might not know what NMVA is all about, it is this year's edition of the Nigeria's Music Video Awards 2012. The venue we hear is the Expo Hall, Eko Hotel, Victoria Island, Lagos. The video award showcase began in 2007, so this year's edition is the 5th in the series. Tomorrow, Friday, December 21, 2012 is also packed out. First on the bill is the Christmas Carol party at the Bhive, which is located at Victoria Arobieke Street, Lekki Phase 1. The joint is one of the truly authentic watering holes of the A-class on the Island. Also on that same day is one of the most promoted concert of the season, tagged the ''Baddest Concert'' an R28 Production, featuring the EME all stars, Banky W, Wizkid, Skales, Shaydee, Niyiola & a top international star, most probably Akon or someone else. On Saturday, December 22, 2012 at the Eko Atlantic Beach venue, starting from 7PM, top international music star & dancing machine, the one and only Chris Brown aka Breezy would rock Lagos to its foundation. On the same billing as Chris Brown are the likes of Naeto C, Tiwa Savage, Burna Boy, Miss Jaie, AjeButter, LOS, DRB & Mercy from Idols. It is a Kilimanjaro Entertainment production. On Sunday, December 23, 2012. Lagos would witness one of the biggest gathering of music stars & comedians ever gathered under a roof. It's going to be at the 2012 edition of the Rhythm Unplugged concert as put together by Flytime Production. Scheduled to perform are the likes of Adewale Ayuba, P-Square, 9ice, Eldee Tha Don, May D, Omawunmi, Waje, Chuddy K, Fuse Odg, Mavin All Stars, EME All Stars, Choc Boiz All Star, Timaya, Davido, Seyi Shey, Burna Boy, Sound Sultan, Kcee, Lynxxx,Vector, Chidinma, Dammy Krane, I.C, Tunde Ednut, Rayce, Olamide, Iyanya, Yemi Alade, Tonto Dike, Tillaman, Efa, Flowsick, Shank, Ajebutter, Sina Rambo and K9. 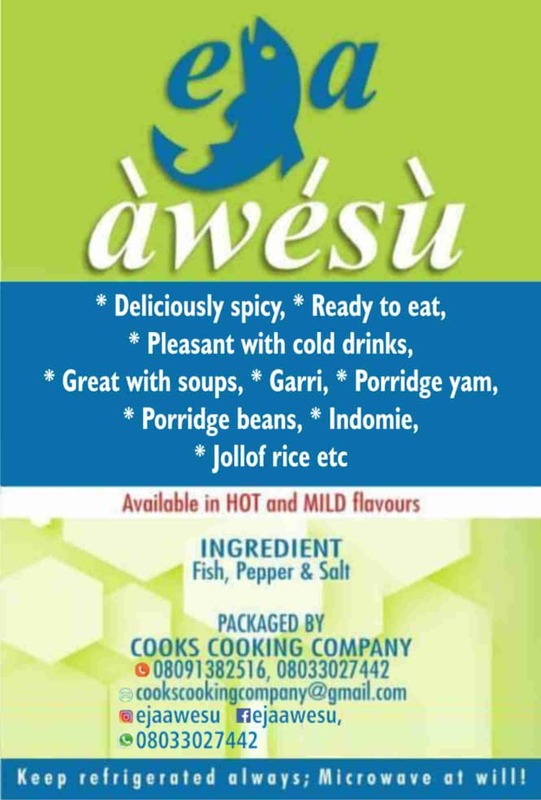 Venue is the Expo Hall, Eko Hotel, Victoria Island, Lagos. 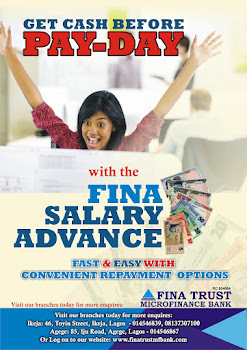 Monday, December 24, 2012, which is Xmas eve, the Expo Hall of the Eko Hotel, Victoria Island, Lagos, would play host to another fantastic event. 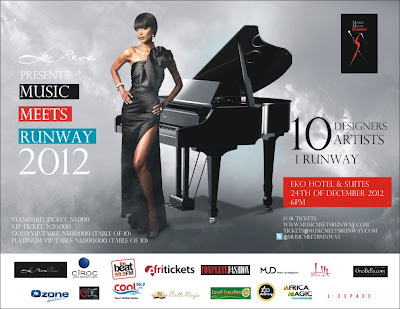 This time around the Music Meets the Runway programme 2012. There would be 10 designers and 10 music stars showcasing their diverse talents. Ex-Miss Tanzania, Millen Magesa would be co-hosting with Mr. Entertainer, D Banj. 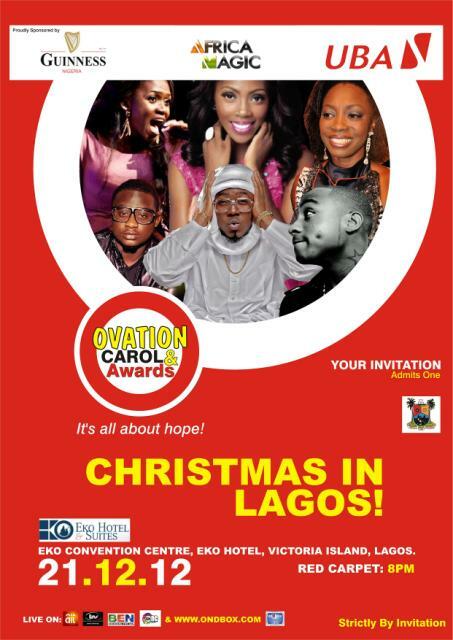 The music stars performing are Davido, May D, Wizkid, Burna Boy, AjeButter22, Naeto C, Iyanya, Efya, Talkoon & Dbanj. Designers showcasing are Moofa, Nkili, April by Kunbi, Tiannah Styling, David Bowler, Kimono Collection, Shakara Couture, Eclectic by Sasha & Andrea Iyamah. The show is set to start at 7PM. On that same day, but at a different location is another programme that promises to be star studded. It is tagged ''Dance for Life''. 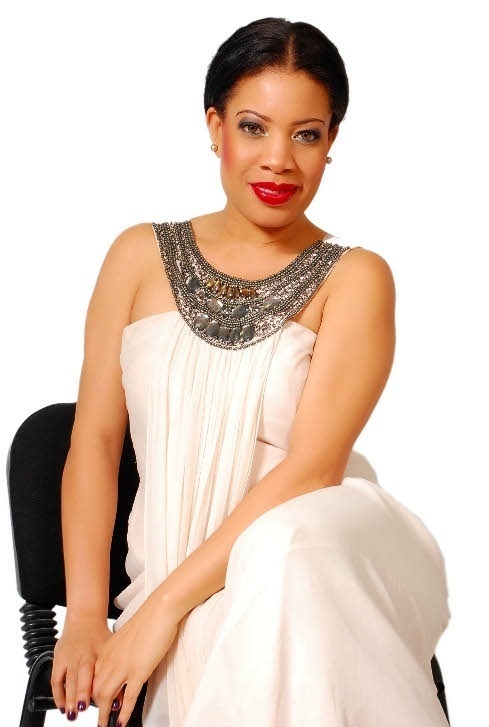 It is a production by star actress Monalisa Chinda and it would feature many very prominent Nollywood stars. Venue is the Oriental Hotel, Victoria Island, Lagos. And it would start at 4PM. Xmas day, Tuesday, December 25, 2012 would have the Cool FM PRAISE JAM 2012. On Thursday, December 27, 2012 is the D-day for the Koko Concert 2012. On that day at Eko Atlantic City, off Ahmadu Bello way, Victoria Island, Lagos. Mr. Entertainer himself, D Banj and friends would rock Lagos to its very foundation. Set to perform on the same bill are the likes of Big Sean, Pusha T, Tinie Tempah, Ice-Prince, K-Switch, J.Sol, Cyhi Da Prince, Tuface Idibia, Wizkid, Iyanya, Naeto C, Ikechukwu, Special Ed, Burna Boy, Omo Akin , AjeButter, Dammy Krane Seyi Shay, Davido & the night's special host is none other than Hollywood powerhouse Idris Elba. Not relenting whatsoever, the diary does not end on the 27th of December. On December 29, 2012 just 2 days to the end of the year, there would be 2 shows, one at the Oriental Hotel, Victoria Island and it's a fashion show by the young & very talented Maryam Afolabi, who owns the fashion brand most know as Mademoiselle Aglaia. And from the little snippets we can gather, it is set to be a show many would not forget in a hurry. On the same day, but at another venue, there would be a concert headlined by one of the most musically gifted young Nigerian music stars, in the person of Bez. 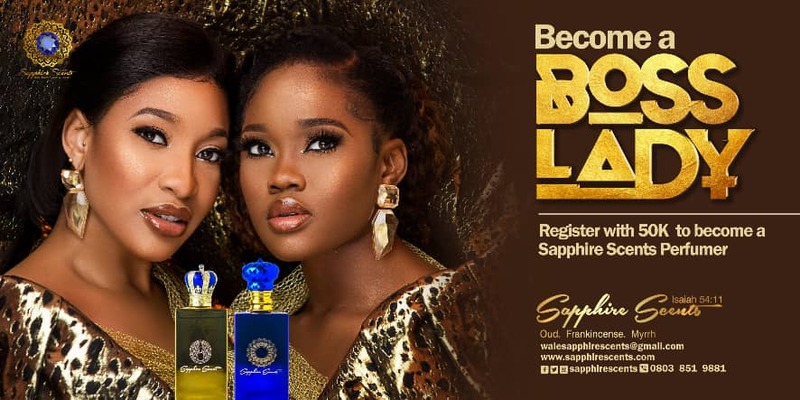 The show is tagged ''BEZ SUPER SUN LIVE CONCERT'' & it would feature the likes of sonorous heavy-weights Omawunmi, Tiwa Savage, Seyi Shay, Waje, Praiz & Timi Dakolo. So where would you rather be at? 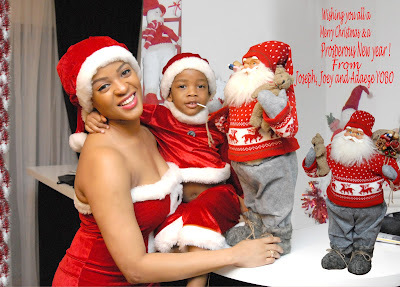 Christmas Special: Monalisa Chinda Presents "Project Help! : A Dance For Life"
Lagos is set to experience the most sophisticated dance production of the decade on Monday December 24th (Christmas Eve), at the prestigious Oriental Hotel, Victoria Island, Lagos, at 4pm as Nollywood's top talent, Monalisa Chinda stuns Nigeria's theatre and performance world with the maiden edition of her world class production titled Project Help: A Dance for Life. This is an enactment of a thrilling contemporary dance powered by the incredible Bailamos Dance Company, an ensemble that has treated Nigerian aristocrats, elites and technocrats to the best ecstatic performances as directed by choreography wizard Bunmi Olunloyo. But PROJECT HELP! promises more. It is a night that will parade the best of Nollywood stars in an amazing dance-style form that will leave the audience spellbound. Truth be told. 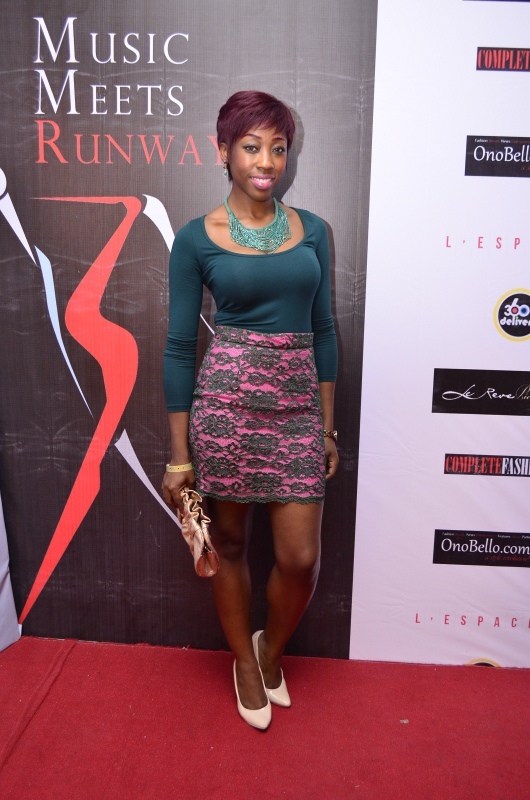 We are in love with Beverly Naya. She epitomizes all that we desire in a superstar in the making. Gorgeousness, good attitude, talented, unbridled passion for the craft and a great, but still evolving fashion sense. To crown it all, she's witty and highly intelligent. In this chat, she allowed us into her world and points us to a future she desires. Enjoy as you read! We believe, she has already captured 2013 & you 'll soon see why we believe that. MANY ARE OF THE OPINION THAT YOU ARE ONE OF THE NEW FACE OF NOLLYWOOD & BY EXTENSION THE FILM INDUSTRY. HOW COME THERE'S SO MUCH EXPECTATION CONCERNING YOU? I think its because I have worked extremely hard to be where I am today, my belief in myself and my abilities has also inspired this. There is a high expectation of people who exude signs of diligence, dedication and passion. To others, such individuals instinctively represent people with a bright future ahead of them. That's probably the reason, I can do nothing other than thank God. HOW & WHEN DID YOU CATCH THE BUG FOR ACTING? I'd say I caught it whilst doing my A Levels which was at seventeen, that was when I became the first student in eight years to obtain a full mark distinction for my performance in Stoning Mary by Debbie Tucker Green. That is definitely when my passion for acting intensified, till this very day. So far it has been an amazing journey, it can only get better. THE OLD NOLLYWOOD SEEMS TO HAVE A FEAR OF THE NEW & UPCOMING NOLLYWOOD ACTS LIKES OF YOU & URU EKE ETC. DO YOU THINK THIS SEEMING FEAR IS JUSTIFIED IN ANYWAY? I believe that if one is comfortable and confident in themselves and achievements there really is no need to be intimidated or threatened by anybody else. I am proud of a lot of our older actresses because they have achieved so much, and hence paved the way for the new actresses, so in that respect there is absolutely nothing to fear. 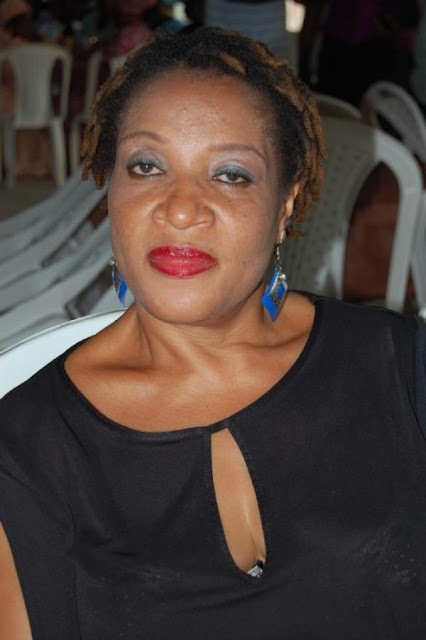 HAS THE NIGERIAN FILM INDUSTRY BEEN A DISAPPOINTMENT? OR HAS IT BEEN HOW YOU HAD EXPECTED IT TO BE LIKE? I feel that I have coped well, the Nigerian film industry is definitely better than I imagined. Our industry is continually growing, and I feel it can only grow stronger and more lucrative for all of us. HOW MANY PRODUCTIONS HAVE YOU BEEN IN SO FAR. AND HOW HAS THE EXPERIENCE BEING LIKE? I have shot about ten films, the majority of them are scheduled for cinema release in 2013. It has been a bit of a roller coaster ride, but I love the thrill, it just keeps getting more exciting. WITH YOUR ACCENT & ALL, WON'T THAT BE A CHALLENGE FOR THE PRODUCERS. WON'T YOU BE PIGEON-HOLED OR BOXED INTO PARTICULAR KIND OF ROLES? 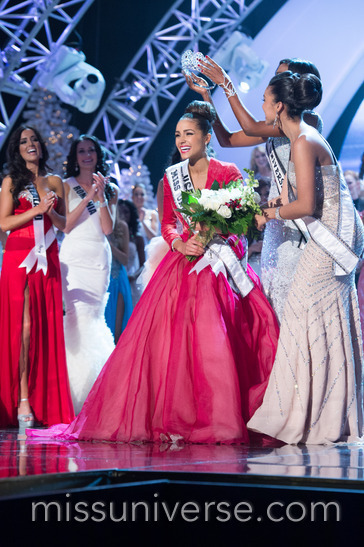 The new winner is only 20 years old and she represented God's own country, the USA. This would be the first time since 1997, that someone from the US is crowned Miss Universe. The new queen is from Cranston, Rhode Island, USA & a Boston University Sophomore. The 3rd from a family of 5. Both parents are professional musicians, each of her family members are into music and she plays the Cello pretty well. Her name is Olivia Culpo and she's the 61st ever Miss Universe, taking over from the Angolan beauty bombshell, Miss Leila Lopes, Miss Universe 2011. Olivia hopes to find a career in either film or television in future. Miss Phillipines, Janine Tugonon, 23, was the 1st runner-up. She grew up going to the farm with her mom & going to the market with her grandma, while Miss Venezuela, Irene Esser Quintero,21 who was raised in a cocoa plantation, was the 2nd runner-up. Irene's family owns a chocolate factory. It was a keenly contested competition, with 89 very beautiful angels from around the world competing for the highly coveted crown. Some of the Judges were Mr.Kardashian- Scott Disick, top music star Cee Lo Green, top photographer Nigel Barker, Brad Goreski, Claudia Jordan, US Olympic beach volley ball gold medallist Kerry Walsh Jennings, Iron Chef Star Masaharu Morimoto. Olivia Culpo, the new Miss Universe, will receive an undisclosed salary, a limitless supply of beauty products , a luxury apartment in New York, USA & an unbelievable wardrobe that would make many envious. MUSIC MEETS RUNWAY (MMR) organised by Le Reve Events has teamed up with CIROC Ultra-Premium Vodka to host the most celebrated pre-party of the season the “MMR-CIROC PARTY!” The MMR pre-party is a first from the annual event and will be taking place on Thursday 20th of December 2012 at the exclusive SIP Lounge on Akin Adesola, Victoria Island Lagos. CÎROC, is one of the only vodkas in the world crafted from grapes which gives it a unique, refreshing and slightly sweet taste. Produced in France using master techniques synonymous with fine wines, the smooth and refined taste of CÎROC makes it a great accompaniment to champagne and the perfect drink for those most special celebrations. MMR is one of most talked about event of the year and the pre party will see a line up of guests from all over, including MMR 2012 participating designers, Artists, Supporters and other personalities in Fashion, Entertainment and Business as well as notable celebrities. Date: Thursday 20 December 2012. 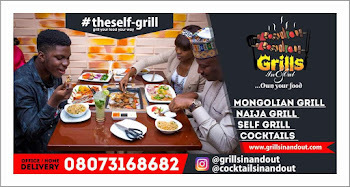 Venue: SIP Restaurant and Lounge SIP, 11B Akin Adesola Street, Victoria Island, Lagos. 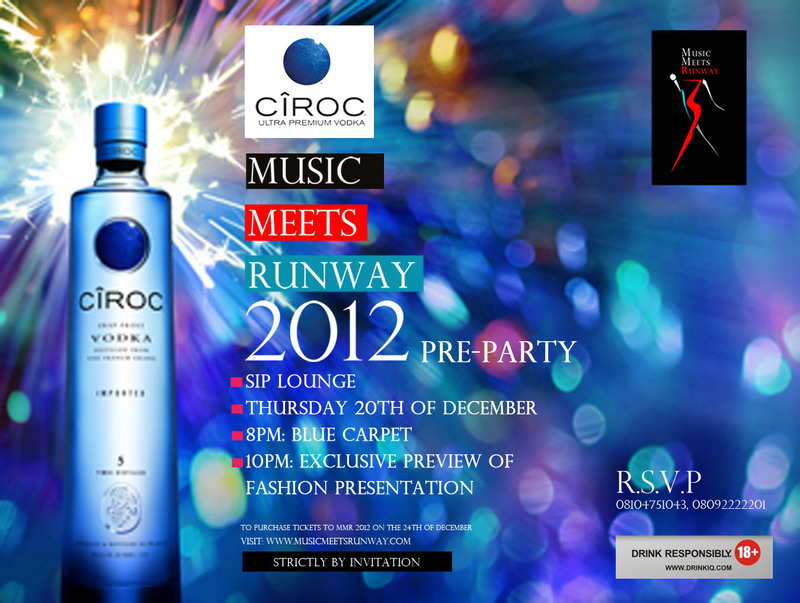 Come and celebrate Music Meets Runway 2012 in Style With Iconic French CÎROC, the most stylish and sophisticated Vodka liqueur in Nigeria with a touch of glamour. To purchase tickets to MMR 2012 taking place on the 24th of December, visit the following outlets: Eko Hotel & Suites, Genesis Deluxe Cinema, Ozone Cinema, Get Arena, Le Reve Pieces (Lekki Phase 1), L’Espace & Selected Sweet Sensation outlets. Thanks to CÎROC – the ultra-premium French vodka and the drink of choice for iconic Celebrations. BE AN ANGEL.LET US ALL HELP SAVE A LIFE! She was one of those that helped in no small way to add laughter to the lives of many. 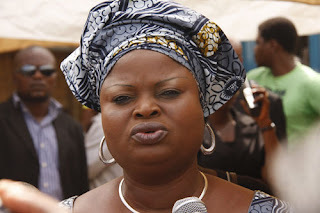 Remember her hilarious role in the comedy series ''Fuji house of commotion''. She was very prominent in Nollywood, when her health could still permit then. Holding down many roles, that she interpreted so very well. Now the one who used to be up and about is very ill, so much so that our collective help is needed. Perhaps, our little contributions here and there can be of help, and that help is needed most urgently. 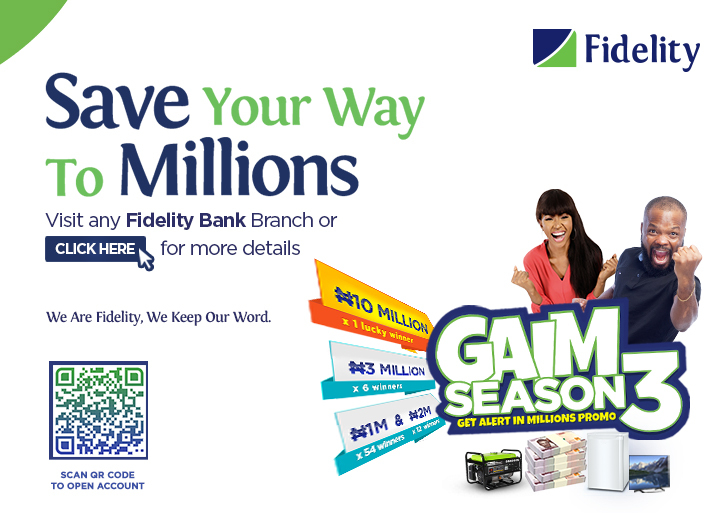 In all, we hear that about 6 million Naira would do it. So just like you all did before, let's shower on this soul, that same milk of human kindness. ALL WE ASK FOR YOU TO DO IS DONATE, YOUR WIDOWS MITE. Collectively we all can make a change. It's a human life that's involved here, it might be a contribution towards your own future too. Let's all gather to SAVE NGOZI NWOSU. We hear her health situation is Kidney & heart related. 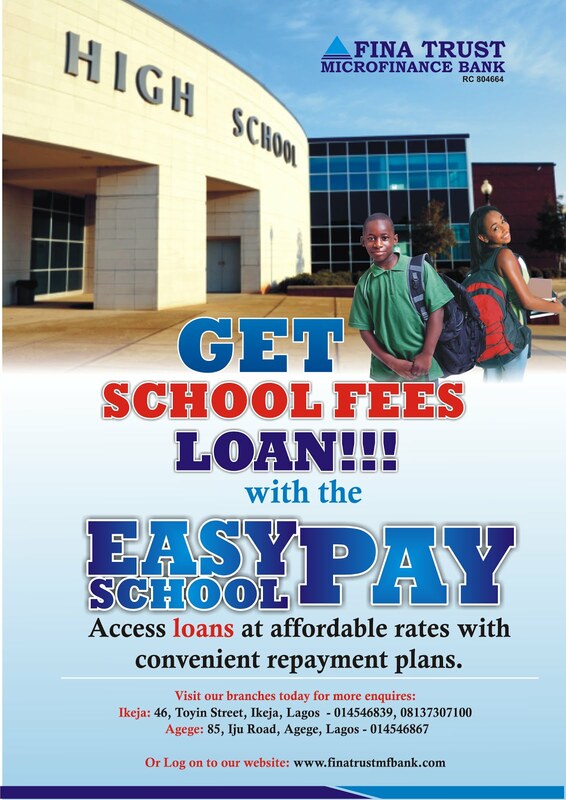 Account details for donation is as follows- NGOZI NWOSU, Gtbank, account number-0052851673. After the suspense of the artist line up, there is no question that these10 artists will give the performance of a lifetime with the fabulous models strutting to the designer’s collections on Monday, December 24, 2012 at the Eko Hotel & Suites, Victoria Island, Lagos. This year’s MMR event will be even more outstanding than it was last year. The host for this year will be the beautiful Supermodel Millen Magese (Former Miss Tanzania now signed to Ford Models New York) who has been the face of all the MMR campaign images, and none other than “The Entertainer” himself Dbanj. 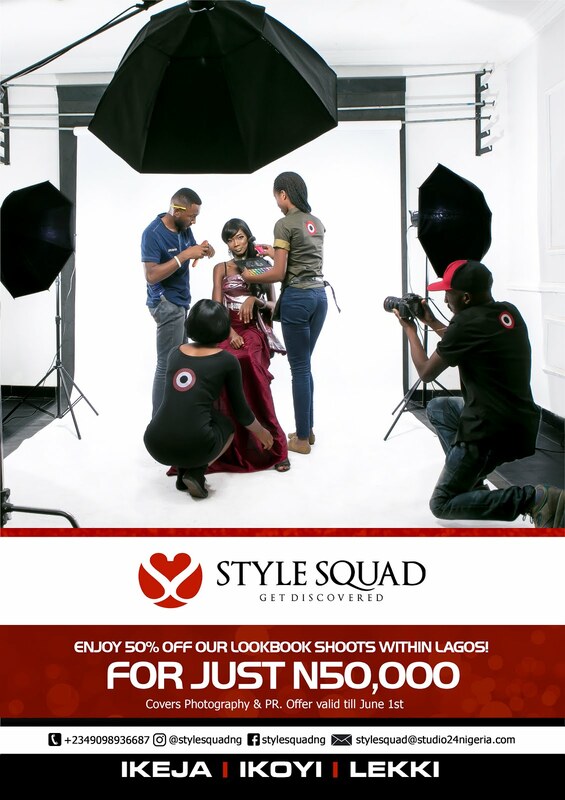 The 10th and headlining designer for this year’s the show is fashion Icon Lanre Dasilva Ajayi. Get ready for an amazing fuse of music and fashion like never before! Tickets are on sale now, so get yours before it’s too late. Tickets available at: Eko Hotel & Suites, Genesis Deluxe Cinema, Ozone Cinema, Get Arena, Le Reve Pieces (Lekki Phase 1), L’Espace & Selected Sweet Sensation outlets. YELLOW LIKE GOLD- WHO WORE IT BEST? DOUBLE TAKE- WHO GOT IT ABSOLUTELY RIGHT? OUR PICTURE OF THE DAY- DOES HE LOOK FAMILIAR? WHERE IS GOVERNOR SULLIVAN CHIME? COUNTDOWN TO MUSIC MEETS RUNWAY 2012!! !